The PegSystems media platform includes a vast feature set and is continually updated giving our member PEG Station operator’s access to the latest and greatest features & refinements as they are developed. Once a station has become a member of PegSystems they can enjoy a continually evolving system that exceeds the pace of hardware based platforms. Instead of being locked into an equipment package with limited features and an indeterminate life span see what PegSystems has to offer. PEG Systems provides software, hardware and unique solutions for PEG TV stations in the modern age of Public Access. PEG stands for Public, Education and Government and provides television access to the community. Public access channels are available for use by the general public. 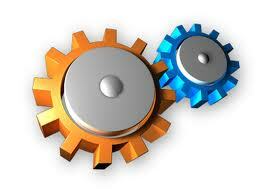 Educational access channels are used by educational institutions for educational programming. Our API platform provides a multitude of options for deployment and allows easy integration into your existing website(s) or CMS platform. We also offer a Wordpress plugin for quick deployment directly into the Wordpress framework, so that you can continue to use your existing theme and layout without the need for further development. Our platform and APIs offer a system that can even be self deployed if a member station already has in-house development. 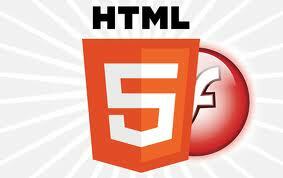 HTML5 is the newest version of the HTML language -- the code that powers the web. Unlike its predecessors, HTML5 is designed for audio and video playback are handled directly by the browser. Plug-ins like flash and shockwave are no longer required for to view multimedia. This allows for seamless and compatible playback on all mobile devices. PEG Systems offers a new approach to content management and media hosting in the modern age of Public Access. Our cloud based Media Platform will help you cost effectively turn your station towards the future with solutions for Video-On-Demand, Live streaming and more at an affordable price.